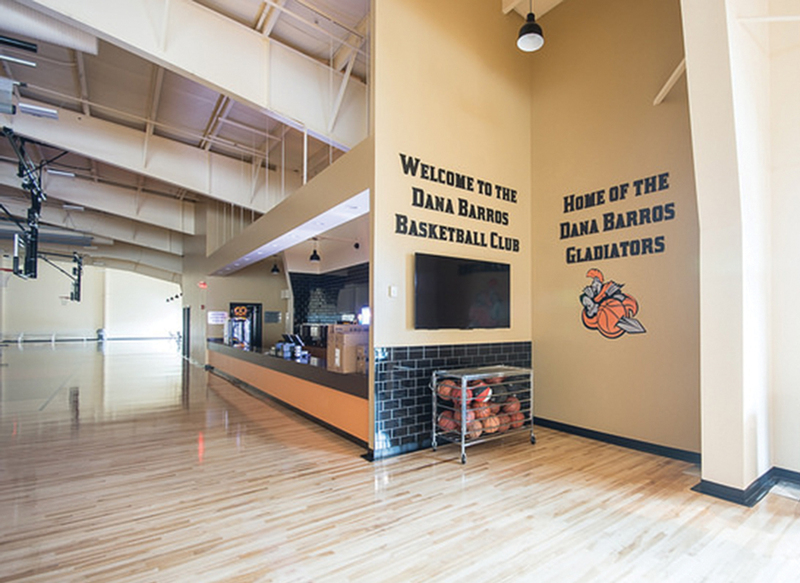 Stoughton, MA The Dana Barros Basketball Club (DBBC) is now open and is setting a new standard for athletic facilities of its kind. This versatile club was built to allow players to develop their skills through clinics, tournaments, and leagues; also serving as a community center. “We sought to create the premier basketball facility in the area with a fresh and energizing interior that is both functional and flexible. We wanted the new DBBC facility to welcome and energize everyone who drives by its all-glass facade or walks through its doors,” said Rachel Rhodes, co-owner of the facility. The DBBC team knew that choosing the right general contractor was essential for transforming their vision into reality. Haynes Group Inc. rose to the challenge of converting the old Bay State Ford building. 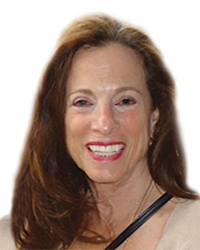 The family-owned, full-service commercial construction company is based in West Bridgewater, Mass. The Haynes Group implemented their unique process of construction - blending personalized service and relationship building - developed over a decade of managing commercial construction and tenant/landlord improvement projects. Haynes Group has a unique perspective on the components of a top-notch athletic facility. The transformation began on the former car dealership at 1776 Washington St. last April. Haynes Group completed a total remodel of the auto shop including a new concrete slab for the entire building and adding 5,000 s/f to the existing structure. 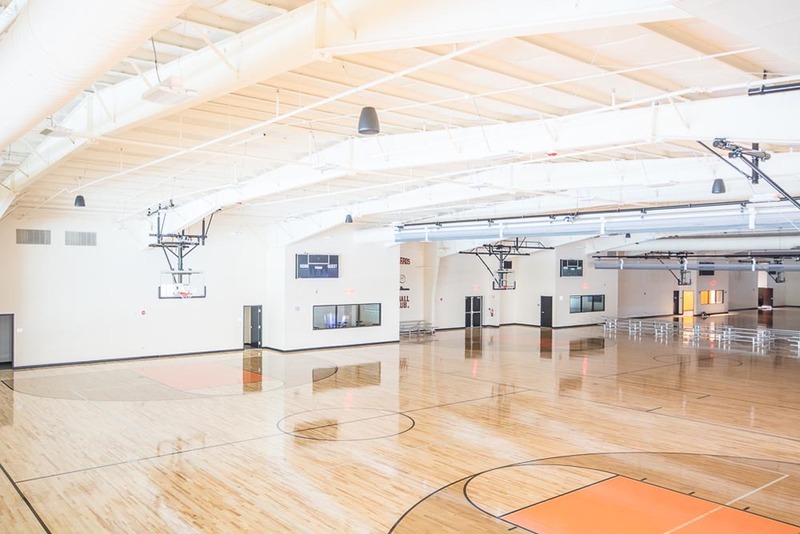 The Haynes Group worked tirelessly to create a premier basketball facility housing five basketball courts, the largest contiguous wood floor in New England, office space, concession stands, and meeting space. 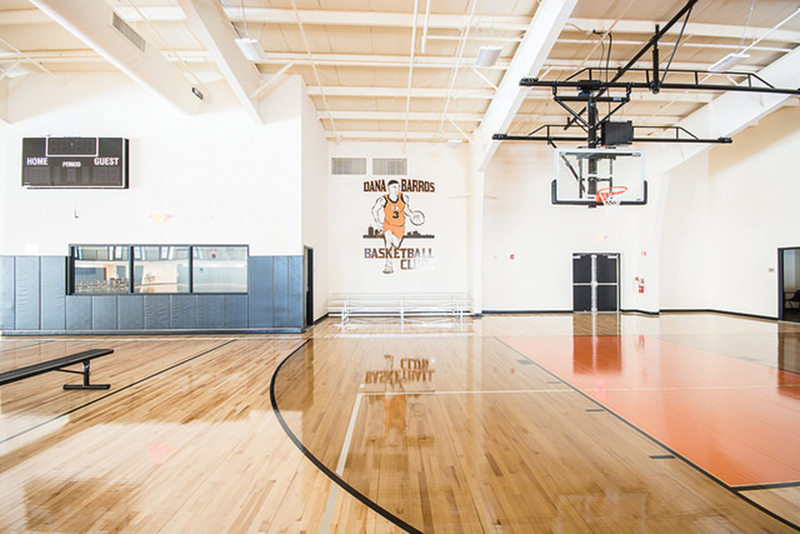 The DBBC boasts the best hardwood courts in the industry along with other high-quality features such as air conditioning (not typical in basketball facilities of this type), individual sound systems for each court, and high-tech scoreboards. Haynes Group also added exterior beautifications including a new entry vestibule, façade redesign, landscaping and a new parking lot layout to rejuvenate the location. 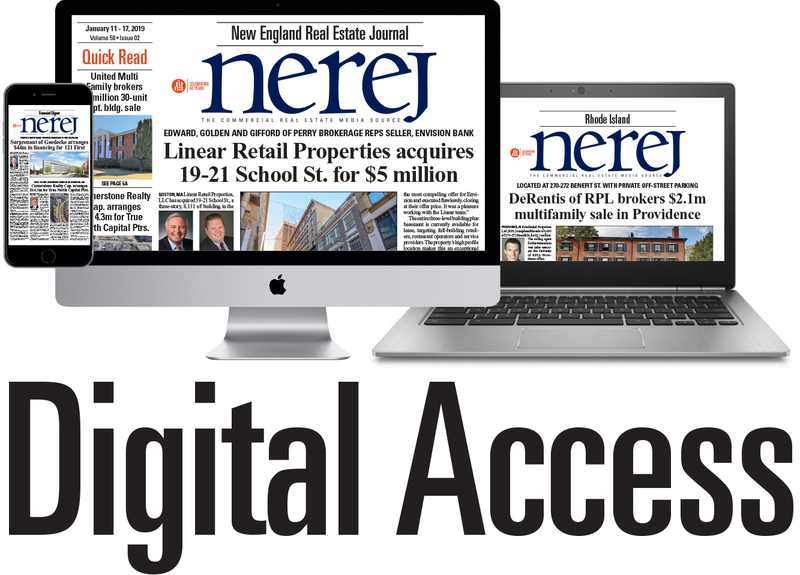 “There’s nothing like this – of this size and quality in the area,” said Haynes Group assistant project manager Christine Medeiros. The club officially opened January 20th and is the home to several AAU leagues and basketball clinics.